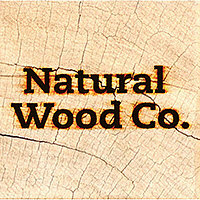 About The Natural Wood Co.
We offer the customer beautiful, practical, hand made products for the home and garden, with the best possible service, quality and value. 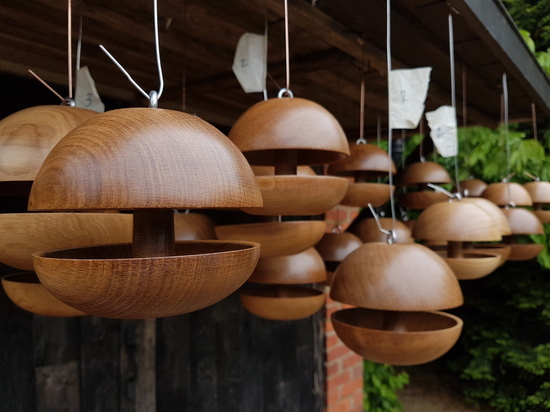 The Natural Wood Company is a small workshop in the heart of the Kent countryside that specialises in creating beautiful wooden gifts for the home and garden. The company originated from one persons desire to make original gifts for friends and family, which is where our Oak Applecore bird feeders come in. These were so popular that, with a little encouragement, the Natural Wood Company was born. 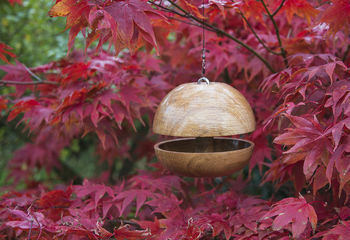 While the birdfeeders remain our signature product, we also make several other unique products, and continually have new exciting products in the pipeline, all beautifully handmade with the same attention to detail and perfection. Our style is minimalist without compromising on function, simple designs for everyday use which allow the wood to shine and express its natural beauty, this often includes naturally occurring imperfections like small knots, burrs and spalting, which all help to make each piece truly unique. "Recipient was delighted with his present." "Was a gift so not seen by me but recipient is pleased with it." "This made a really beautiful present, fabulous design and finish, what more could one ask." We will always aim to deliver all products within 2-3 working days of placement of order. However, please understand that the majority of our products are hand made to order, so this may vary at busy times. If your order is for a special occasion or required to be delivered on a specific day, please do let us know and we will do everything we can to ensure your order reaches you in good time.